Moulana Ihsaan Hendricks is still under observation in the Intensive Care Unit (ICU) of a local hospital as his condition has not stabilised. The community is asked to continue with duas for Moulana’s health. Visitors drain Moulana’s energy and hence we request the public NOT to visit him at the hospital. 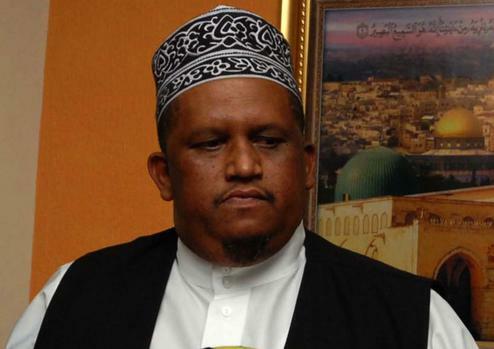 Moulana Ihsaan is the former president of the MJC, a member of the Imaarah (senior counsel) and the director of the Al Quds Foundation (SA). The MJC has been inundated with good wishes for Moulana’s health from all religions, cultures and backgrounds — both locally and internationally. On behalf of Moulana Ihsaan, we would like to thank everyone for their prayers (duas). May Allah Almighty accept and grant Moulana, and those who are sick, a speedy and full recovery Ameen.